The next series of blog pieces will deal with notable changes in the game, particularly with the handling of pitchers. Baseball isn't what it was three years ago and as players salaries rise and injuries are on the upswing as well, primarily to pitchers. As this occurs we are seeing a change in philosophy with regard to their use and the protection of the pitching assets that teams possess. If trends continue as they are, 2018 will be the first year that a Dodger pitcher will fail to tally a complete game. Is this a result of bad performance? Not likely. It is mainly a combination of several factors. 1) Organizations are coddling arms, meaning that there is so much money spent on high level pitchers, they are to be protected. Walker Buehler never sniffed a nine inning start in the minors. In fact, his longest outing was 5 1/3 innings. That my folks is protecting your assets. Which is why when Buehler had a no hitter through six against the Padres back in May, there was nary a word said when he was removed in the 7th inning. 2) Managers such as Dave Roberts will not allow his starters to make it to the ninth inning, save that their pitch count is extraordinarily low. By extraordinarily low, we are talking about less than 90 pitches, an extremely rare feat through eight innings of work. Even with an established starter such as future Hall of Famer Clayton Kershaw, Roberts will lift him out of concern for their overall health, very often in the 5th and 6th innings. As a result, team hitting strategies are to remain patient against top tier starters. It is imperative to get their pitch count up to remove them from the game. 3) The latest trend in managerial strategy is to remove a pitcher before he faces a hitter for the third time. The metrics show that player batting averages rise significantly the third time around. This makes perfect sense. A pitcher is tiring, a batter has had a couple of looks and notices patterns and recognizes pitches. Now with bolstered bullpens, it is perfectly logical that teams will opt to throw a fresh arm out in the 5th inning to keep the opposition off balance. 4) Bullpens are deeper and roles of bullpen arms are more defined. You've got your long guy, your sixth inning guy, 7th inning guy, 8th inning guy, closer, lefty on lefty guy, ground ball specialist, etc, etc... With these defined roles and relievers that can air it out because they are only facing three or four hitters, it is becoming less advantageous to allow a tiring starter to pitch deep into games when teams have stronger options out there. 5) As time goes on, even the most experienced starters are accustomed to only pitching 7 innings at most. Reigning Cy Young Award winner Max Scherzer only has one complete game, and that leads the league. Clayton Kershaw, especially with his recent back problems, now is often out of gas by the 6th inning. Stamina hasn't been built up on many starters, and the past mentality of finishing what you start is for players from a by-gone era. This is shown in the numbers. With all these changes, a decrease in complete games pitched does not equate to poor performance on the field. 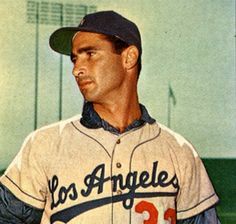 To the contrary, the Dodgers won an LA franchise record 104 games last year in the season with a team record number of pitchers used (26) and least amount of complete games (2). Barring a miraculous finish, we won't see a repeat of 104 wins this year, but it still looks to be a Division winning ball club, despite the fact that their starting pitching metrics have changed to mirror those of the modern game. The road trip from hell is almost over. Through nine games, the Dodgers are 6-3 and remain in first place. A trip that possibly could define this 2018 Dodger team. This is a resilient group. Alex Wood has been returning to the 2017 version we saw. Rich Hill and Clayton Kershaw are coming to form. Their early season injuries may have been a blessing in disguise because those starting pitchers don't nearly have the wear and tare that they would normally have as August approaches. The tough road isn't done yet with one remaining with the Braves in Atlanta and then a difficult home stand vs. Milwaukee and Houston. Then they're back on the road against the two hottest teams in baseball, the Oakland A's and Colorado Rockies. 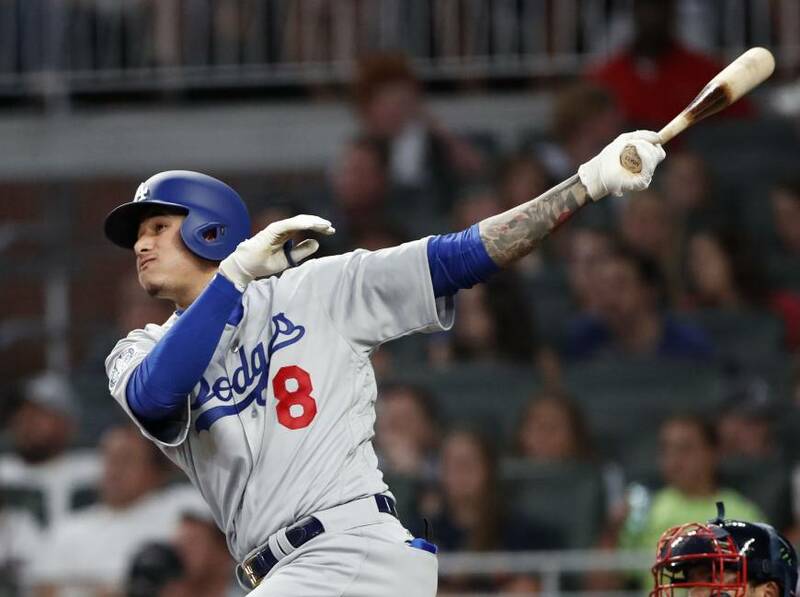 Watch for another key trade deadline deal as the Dodgers front office tries to pull the trigger on a deal to get them that one additional win in the post season.